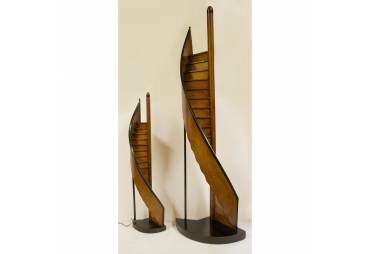 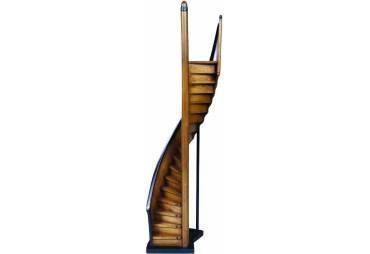 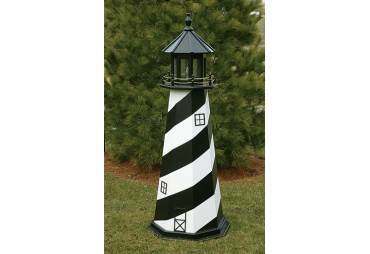 Custom Crafted Electric Lawn St. Augustine Lighthouse 60" (5 Feet) tall. 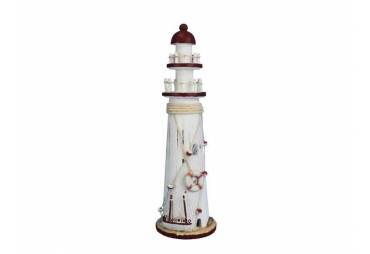 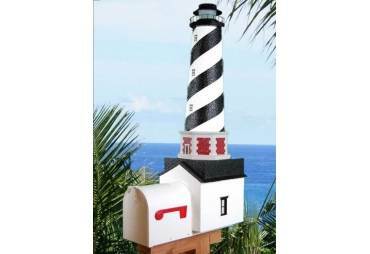 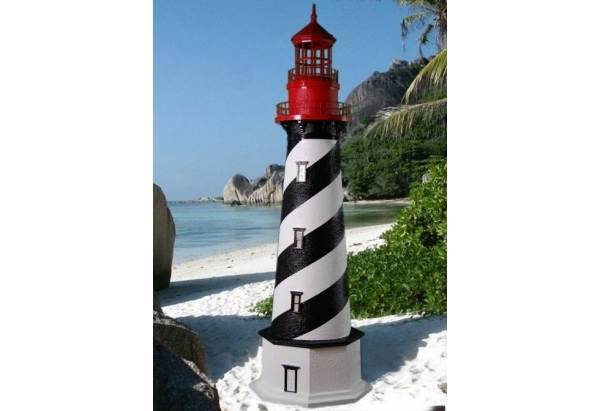 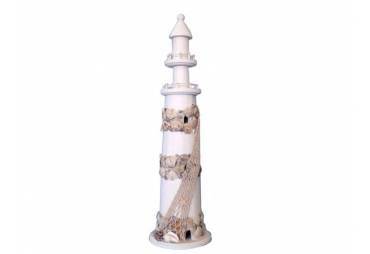 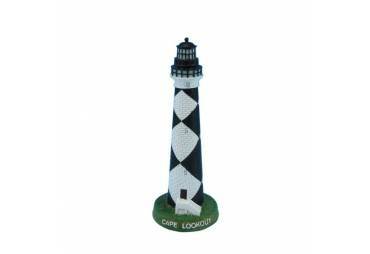 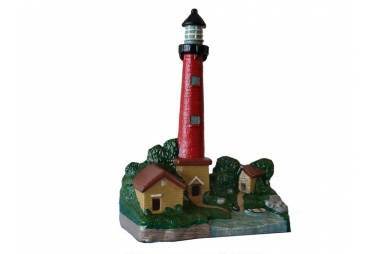 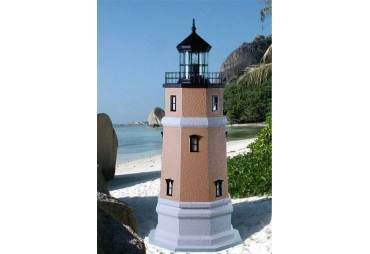 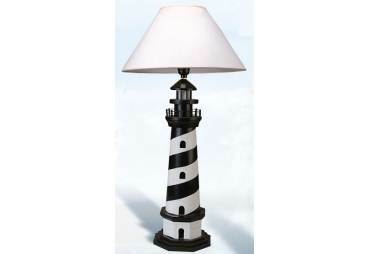 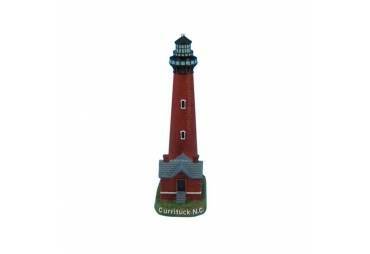 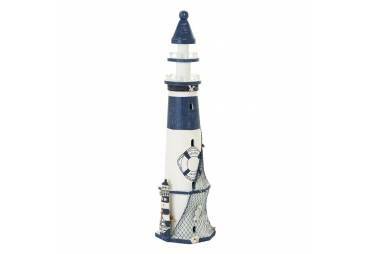 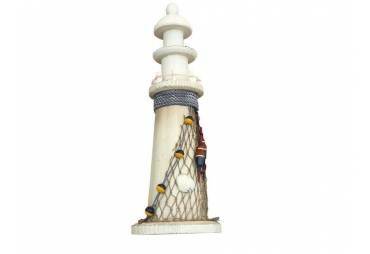 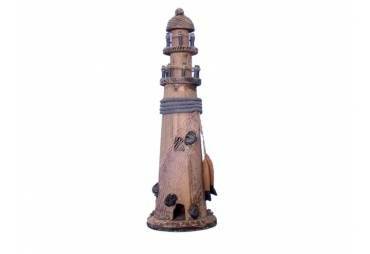 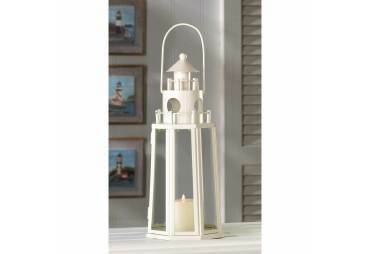 Each one of our lawn lighthouse ornaments is meticulously handcrafted from synthetic stucco and masonry over a solid foam core making it virtually impervious to the elements. 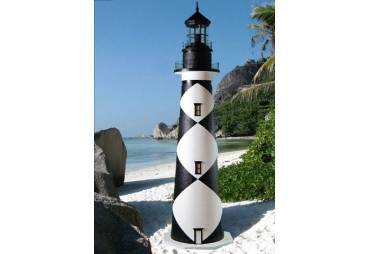 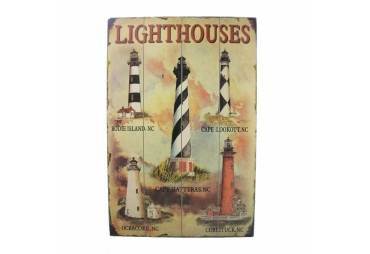 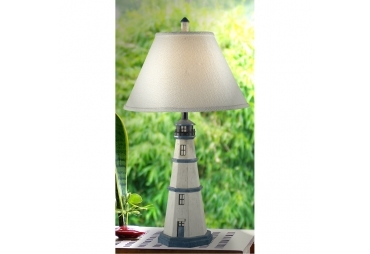 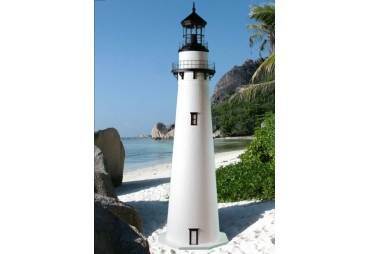 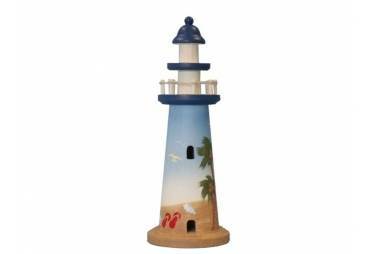 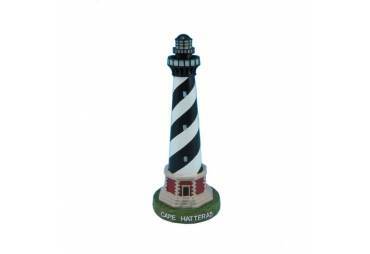 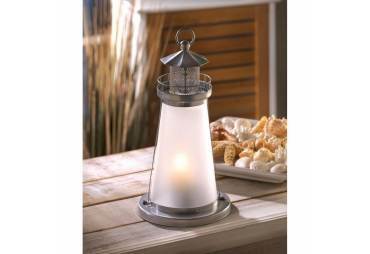 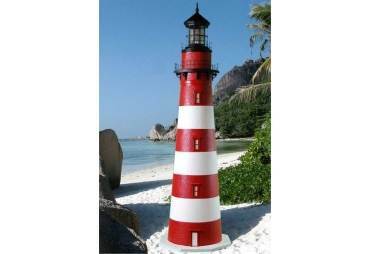 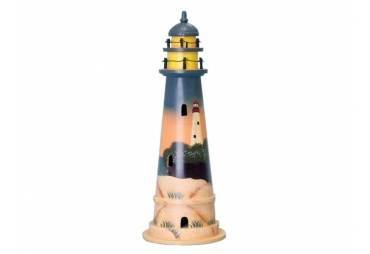 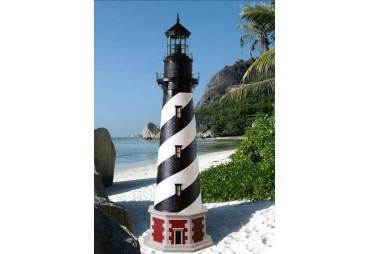 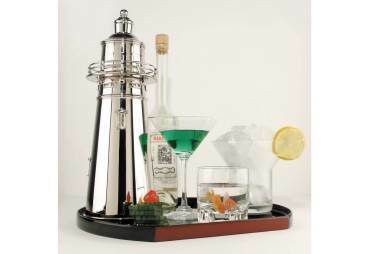 Every lighthouse is completely handcrafted, hand-painted and comes with a standard light.